Increase in number of surgeries performed in the region, developed state-of-art technologies are expected to enhance the revenue share for anaesthesia gas evaporators market. 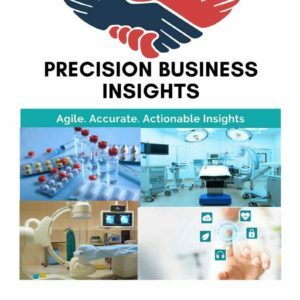 Furthermore, increase in number of geriatric population, rising prevalence of chronic disorders, surge in the number of ambulatory surgical centers is expected to witness the growth of anaesthesia gas evaporators market. Europe anaesthesia gas evaporators market is segmented as Germany, France, UK, Italy, Spain, Russia, Poland, and Rest of Europe. 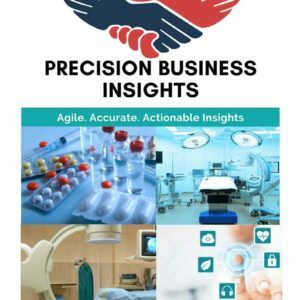 Europe anaesthesia gas evaporators market is the second most dominating region due to the high adoption of advanced technologies, high awareness regarding health concerns, high healthcare expenditure. Moreover, competitors are adopting various growth strategies to enhance product launches and global presence like new product launches, acquisitions and collaborations. For instance, In September 2016, Penlon launched Prima 440 and Prima 445, a new range of compact anaesthetic machines and in July 2015, Penlon Limited, expanded its product portfolio by launching a comprehensive range of anaesthesia and respiratory care system to address special MRI suites requirements. The Europe anaesthesia gas evaporators market is classified on the basis of model, type, chemical, end user and geographical regions.